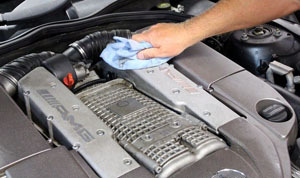 Give your engine a total clean – safely! 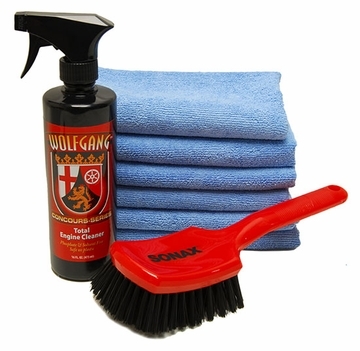 Wolfgang Total Engine Cleaning Kit may be the easiest engine cleaning kit you’ve ever seen. Thanks to the safe and effective formula that is Wolfgang Total Engine Cleaner, you don’t have to worry about heavy jets of water around your fragile engine components – it’s as simple as spraying, scrubbing, and wiping! Wolfgang Total Engine Cleaning Kit, especially when combined with the SONAX Intensive Cleaning Brush, will make quick work of any engine cleaning, no matter how soiled! 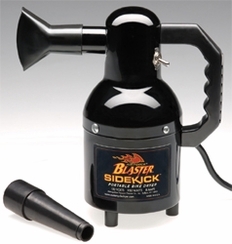 Thanks to modern engine components, we don’t see huge build-ups of thick black grease like we did back in the day. Most engines you see now are covered in plastic caps that are easier to clean and maintain. Thanks to this new engine design, Wolfgang Total Engine Cleaner didn’t need to be harsh and caustic, typical of most engine cleaner and degreasers. 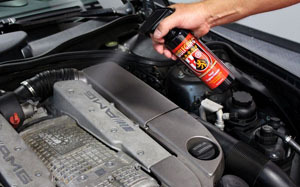 This gentle, yet highly effective, formula easily cleans engine surfaces. There’s a good reason Wolfgang has never charted into engine detailing, and that’s because the quality of the ingredients that are available just didn’t cut it, until now. 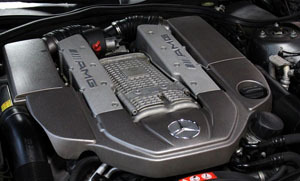 You see, modern engine bays are not covered in pounds of sludge, grease, and oil like engine bays of the 60’s and 70’s, so there’s no need for high-octane solvents such as butyl-ether. 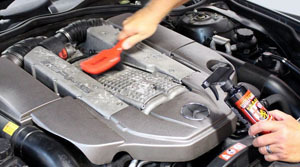 These chemicals are inexpensive, caustic and completely unnecessary for modern engine detailing. Wolfgang Total Engine Cleaner relies on advanced German chemistry that is safe for you, your vehicle, and the environment. Every now and then a wax or brush comes along that really WOWS us, like the SONAX Intensive Cleaning Brush. This ergonomically designed brush is constructed using an ultra-durable molded plastic handle with nylon bristles that are the perfect balance of rigid and soft. Use this brush on everything from cleaning grease and grime from tires, to fine upholstery using SONAX Carpet & Upholstery Cleaner. 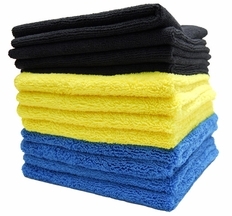 You’ll be hard pressed to find less than a dozen uses for the SONAX Intensive Cleaning Brush. 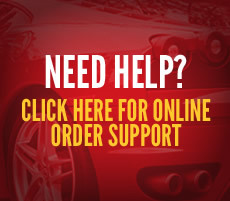 Your engine will look better than the day it was new! Total retail value of $67.92. You save $32.92!